Please join us on 15 November 2018 for our next IIEP Strategic Debate on lessons in educational policy-making. This event will feature Najat Vallaud-Belkacem, the former Education Minister for France, and Stefania Giannini, former Education Minister for Italy, who is now the Assistant-Director General for Education at UNESCO. In a wide-ranging discussion, both former Ministers will reflect on the challenges and opportunities they faced during their time in educational policy-making while also viewing their reforms within the context of the Sustainable Development Goals and the global pursuit for quality education for all. Limited seats available. Please register quickly here. You will be notified if you are on the waiting list and if a seat becomes available. This event will be held in English and French with simultaneous interpretation into both languages. Not in Paris? We will be livestreaming this debate (4-6pm CET). Make sure to register here to receive a reminder and link to the webcast. 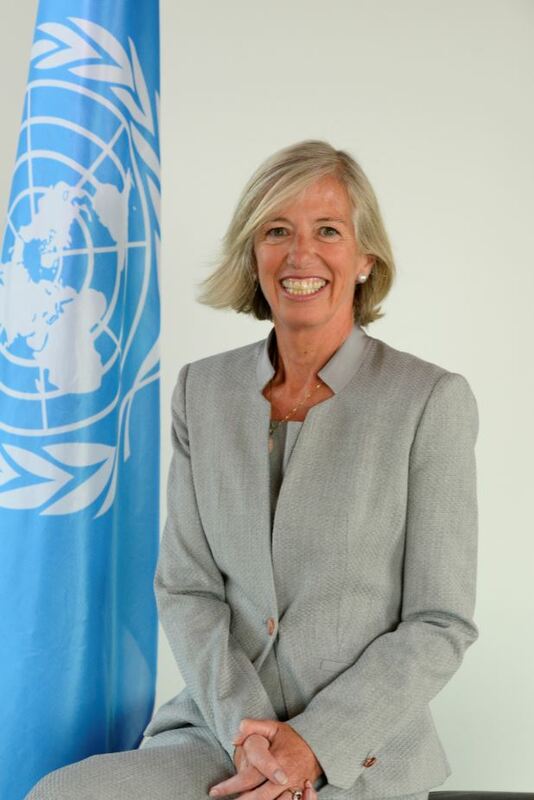 Stefania Giannini was appointed Assistant Director-General for Education in May 2018, becoming the top United Nations official in the field of education. In this position, she provides strategic vision and leadership for UNESCO’s Education Sector in coordinating and monitoring the implementation of the Education 2030 Agenda, encapsulated in Sustainable Development Goal 4. She has devoted her career to promoting education as a fundamental human right, through the importance of language, lifelong learning, culture, freedom of expression and identity, in an effort to ensure more inclusive and equal societies. With an academic background is in the Humanities (PhD in Linguistics), she became Professor of Linguistics in 1992 and served as Rector of the University for Foreigners of Perugia (2004 – 2012), being one of the first female Rectors and the youngest at that time in Italy. In her role as Senator of the Republic of Italy (2013 – 2018) and Minister of Education, Universities and Research (2014 – 2016), she developed and implemented a structural reform of the Italian education system, centred on social inclusion and targeting cultural awareness. She also chaired the Education and Competitiveness Council of the European Union during the Italian Presidency (July – December 2014), working to promote the importance of creativity, cultural heritage and innovation as tools for dialogue between diverse populations, with a view to preventing radicalization and extremism. 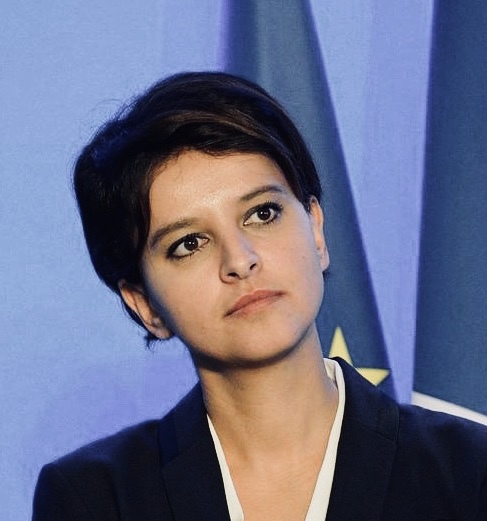 Najat Vallaud Belkacem is a trained lawyer whose first position was assistant lawyer at a legal firm for the Conseil d’Etat, the French Supreme Court for administrative justice. In the early 2000s, she entered local politics and held several elective offices including Regional Councilor, Rhône-Alpes (2004 to 2008) in charge of cultural policy. In 2008, she became General Councilor, Rhône, and Community Counselor for the Urban Community of Lyon. From 2008 to 2012, she served as Deputy Mayor of Lyon, in charge of events organization, Youth and Community organizations. At the national level, she was the spokesperson for France’s 2007 presidential candidate, Ségolène Royal, and for François Hollande in 2012. In May 2012, she was appointed to French President François Hollande's cabinet as Minister of Women's Rights and spokesperson for the government. She was then the Minister of the City, Youth and Sports, before taking the head of the Ministry of National Education, Higher Education, and Research from 2014 to 2017. Since 2018, she has held the position of Deputy General Manager in charge of International Studies and Social Innovation within the Ipsos Group. She also directs the "Raison de plus" collection at the Fayard publishing house.